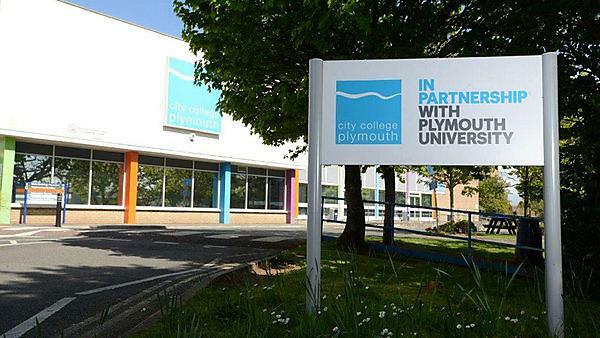 Find out more about studying FdA Accounting and Finance at City College Plymouth, as part of Plymouth University’s Academic Partnerships. Find out more about studying HNC Creative Theatre Practice at City College Plymouth, as part of Plymouth University’s Academic Partnerships. Find out more about studying FdSc Health and Social Care at City College Plymouth, as part of Plymouth University’s Academic Partnerships. 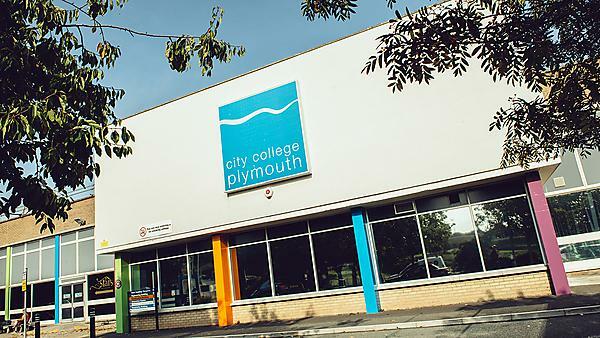 Find out more about studying FdA Game Design and Production at City College Plymouth, as part of Plymouth University’s Academic Partnerships. 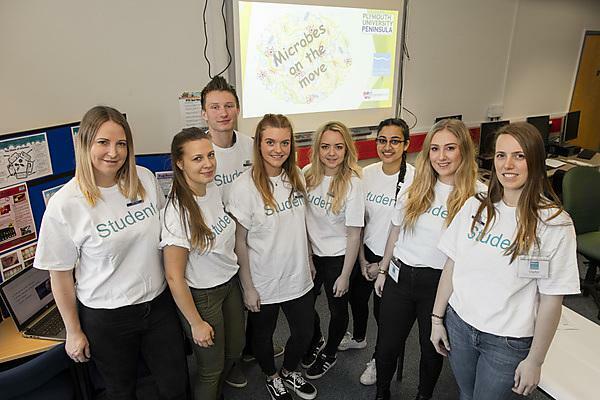 Find out more about studying FdA Business Management at City College Plymouth, as part of Plymouth University’s Academic Partnerships. 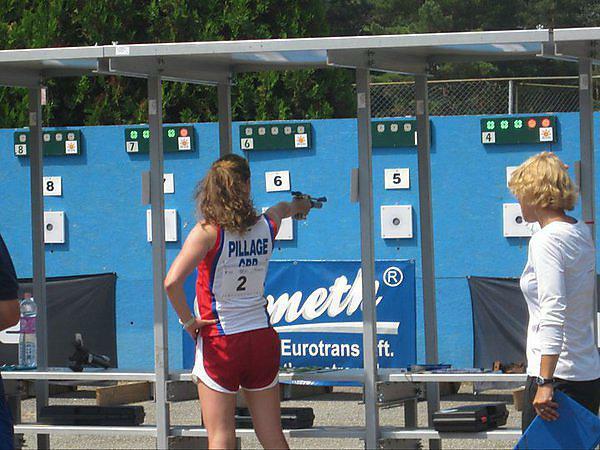 Plymouth University: Learn more about modern pentathlete and Sporting Excellence Scholar Kelcey Pillage's reasons for choosing to study with Plymouth University.